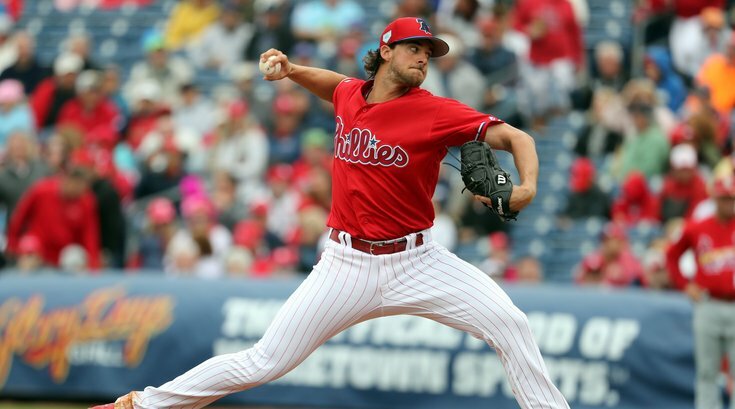 Phillies season preview: Beyond Aaron Nola, just how good can the starting rotation be? Phillies Notes: Hellickson the early favorite for Opening Day start? Stay or Go: Which Phillies players do you want to see back next season?